Make sure your guest don't forget this special date with fall save the date cards from Invitations by Dawn. Complement your fall wedding theme with a large variety of wedding save the date magnets. 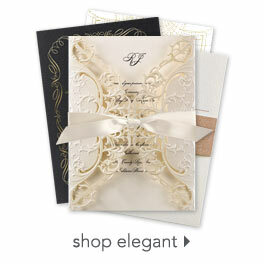 For a total fall look check out our wedding ceremony program, as well as our wedding napkins.